An interview from the 2018 International Broadcasting Convention in Amsterdam with Rod Gammons of Rotolight. 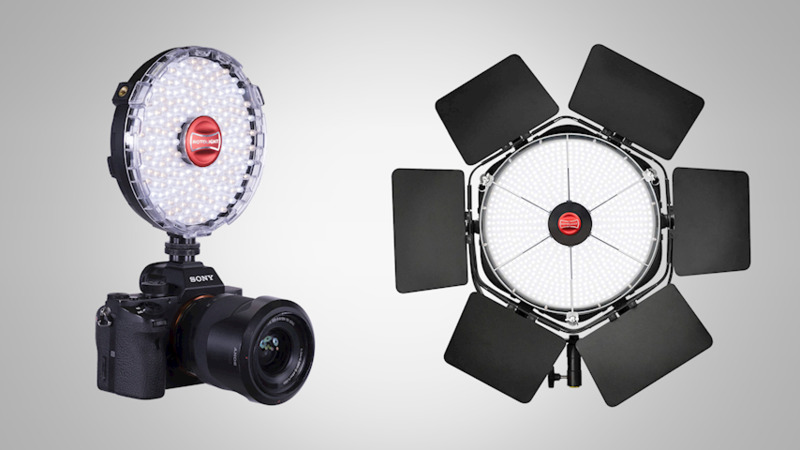 Rotolight is a pioneering British technology company, specializing in creating award winning LED lighting products for photographers and filmmakers. In this interview Rod gives us a demo of their NEO 2 on camera continuous LED, the portable Bi-Color AEOS LED and the Anova PRO 2 LED Studio/Location Light. NEO 2 is a revolutionary LED light, that combines the ‘shoot what you see’ benefits of continuous light, with the flexibility of High-Speed Sync (HSS) flash, for more power or to freeze action. With no recycle time, you’ll never miss a shot. Designed for portrait photographers and videographers on the go, NEO 2 is lightweight and portable and can be mounted both on or off camera. A built in Elinchrom Skyport flash receiver delivers ultra reliable wireless triggering(1/8000th) up to 200m(656ft). Powered by 6 AA batteries, DC or DTaP, NEO 2 delivers outstanding colour reproduction, with a gorgeous soft light output and Rotolight’s signature catch light effect. Packed with innovative features, NEO 2 includes True Aperture Dimming, Designer Fade and an updated arsenal of CineSFX custom lighting effects (Lightning, Fire, TV etc.). 85% brighter in continuous mode than its predecessor, NEO 2 is a small light that delivers big results. The NEO 2 Explorer Kit is an award-winning lighting kit that delivers power, portability, and comfort for photographers and videographers on the go. Provided in a compact, luxurious and water resistant soft case, the Explorer Kit allows you to take your three revolutionary NEO 2s wherever you go. With a lightweight and convenient solution, create your perfect 3 light set up in just minutes for portrait photography, events or videography. Anova PRO 2 offers outstanding colour reproduction (CRI> 96, TLCI 91), with a gorgeous soft light output and Rotolight’s signature catch light effect. 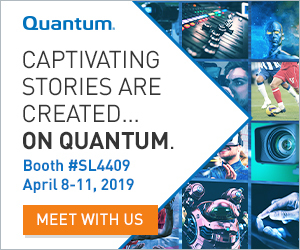 Featuring an updated suite of Rotolights award winning suite of CineSFX (Fire, Lightning, TV, Gunshot, Paparrazi etc), True Aperture Dimming, Designer Fade™ modes to enhance your production. An integrated Elinchrom Skyport HSS flash receiver provides ultra reliable wireless flash triggering(1/8000th) and remote colour temperature /brightness/ SFX control up to 200m(656ft). Packed full of award winning innovative features for television, film production, and photography, Anova PRO 2 represents pinnacle of LED technology, providing a powerful arsenal of creative lighting tools to take your production to the next level. Introducing the new Rotolight AEOS — a powerful, ultra-portable, all in one bi-colour LED light and HSS flash that brings tremendous versatility to any shoot. Designed for portrait and location photographers and videographers on the move, AEOS is a bi-colour, location LED light with a unique ‘ultra-thin’ design concept. Weighing in at under 1.5kg and just 1cm(<1”) thick, AEOS is one of the most portable lights on the market. Featuring a powerful light output (5750 lux @ 3ft), industry leading colour accuracy (CRI:96+) for perfect skin tones, and unrivalled battery performance (3 hours on a single 95 w/h battery *), AEOS is the ultimate light for any location shoot. Uniquely, AEOS includes integrated aluminium handles, giving you the freedom to ‘work the light’ to achieve your desired lighting setup. A high quality professional ball head is also included as standard, providing full 360° rotation and 200° of tilt when mounted on a light stand.